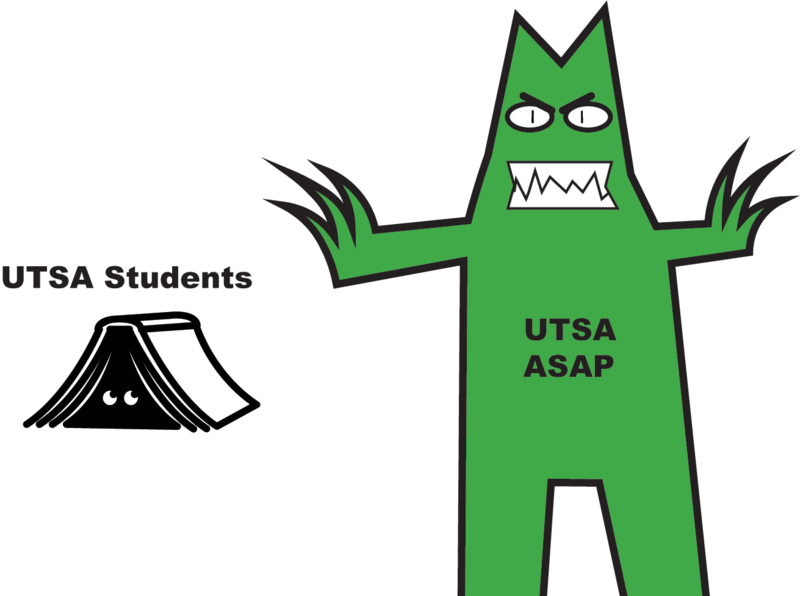 The UTSA class registration website, ASAP, crashed on Oct. 31, hindering seniors from registering for Spring 2019 classes. In response, Interim Vice President for Strategic Enrollment Lisa Blazer sent out emails to senior students explaining the reasoning for the crash. Due to the website crashing, students who woke up at 7 a.m. were not able to register and risked not signing up for classes necessary for their degree. A student who was in class by the time the website recovered might not have made it into a required class. Once the website was online again, many students would have missed their chance to register for specific classes. The deadline for seniors to register was pushed to Nov. 5 and juniors were allowed to register that day as well. However, ASAP crashed again Nov. 5. 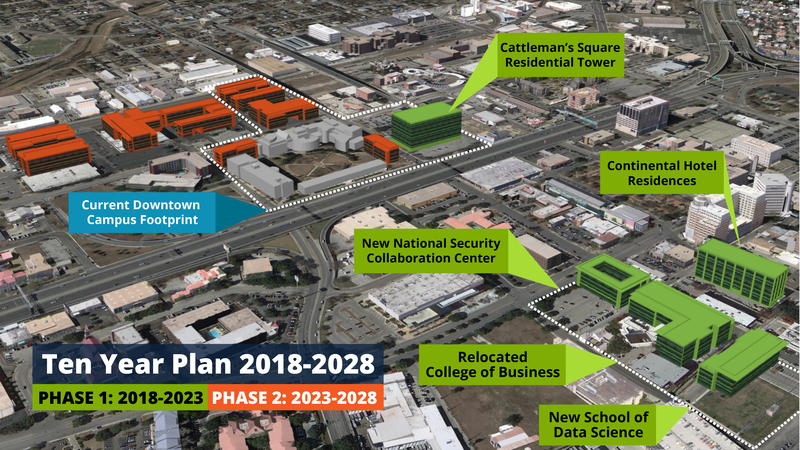 To prevent future hiccups, UTSA must improve server support to allow the increasing number of UTSA students to use the website without it crashing. DegreeWorks is a valuable management tool, but there is little value in an unreliable system.